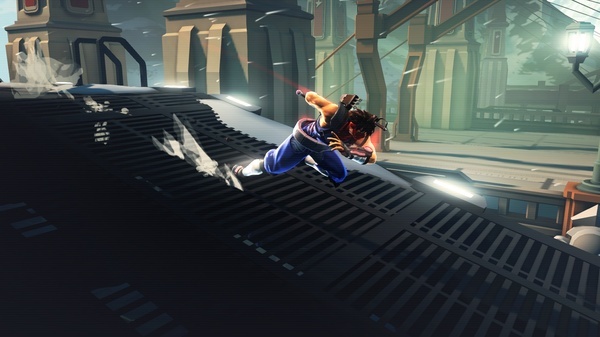 Strider's big return is coming sooner than we thought. 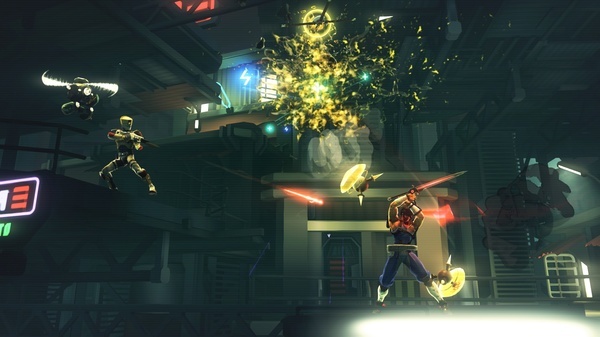 Strider, after years of "that guy" status in Marvel vs Capcom, will return to consoles in his own adventure in two short weeks, Capcom announced today. 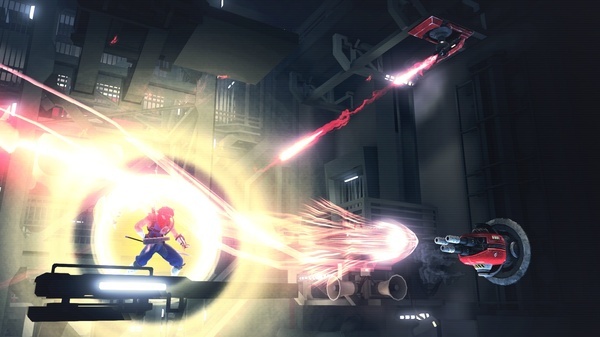 The downloadable Metroid-Vania style hack-and-slasher will land on PlayStation 3 and 4 February 18 by way of PSN, followed by the Xbox One, Xbox 360 and PC versions on February 19. 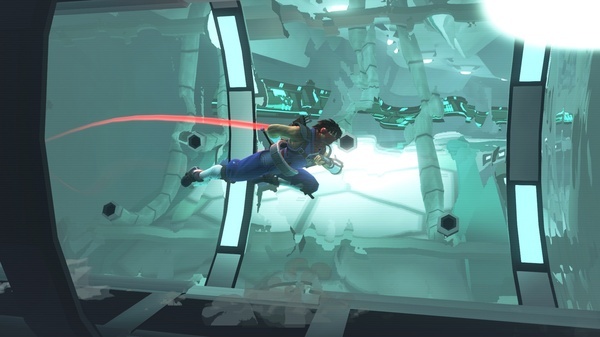 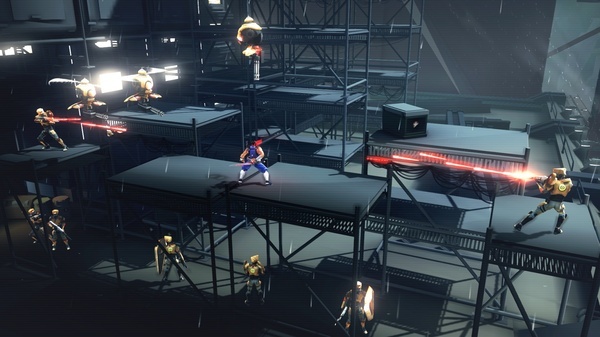 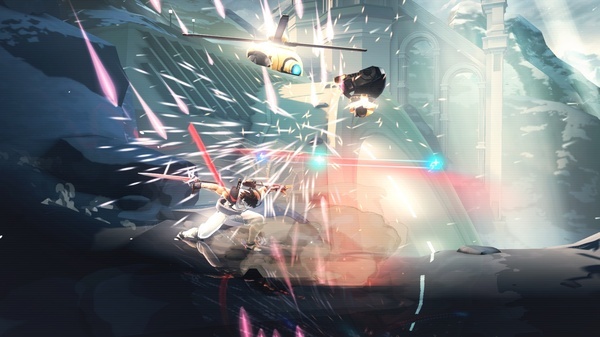 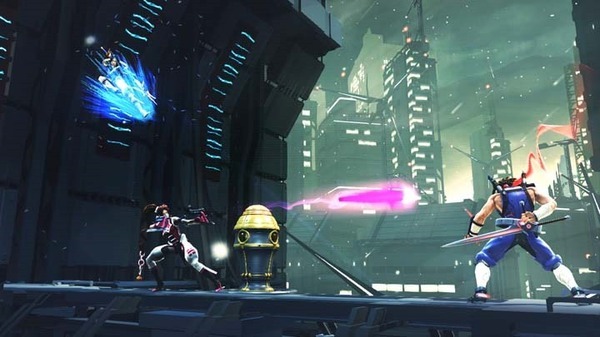 Along with locking down a launch date, Capcom also announced Strider would feature a couple of challenge modes aiming to bring a little extra variety and replay value to the experience. 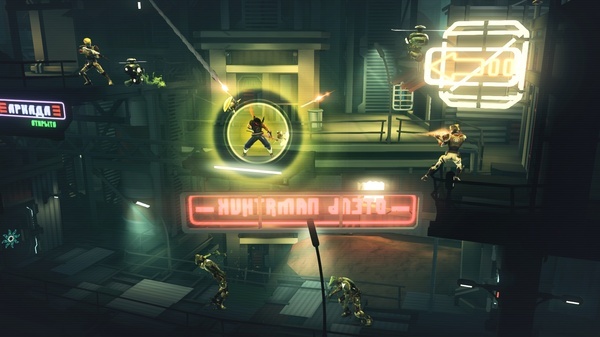 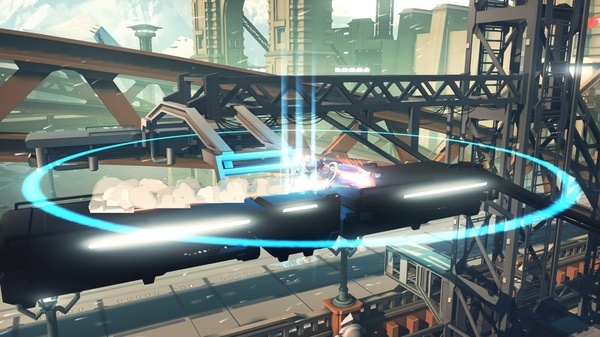 "Beacon Run" turns levels into checkpoint-based speed runs, while "Survival" mode pits players against waves of enemies under different sets of conditions like preset equipment load outs. 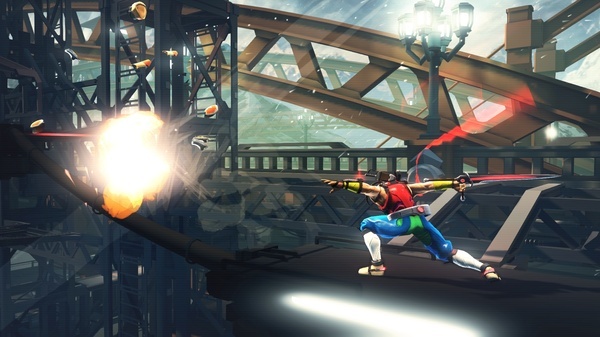 Both modes will feature worldwide leaderboards, of course, because what would be the point without them? Leaderboards will also track stats for the game's main story mode.